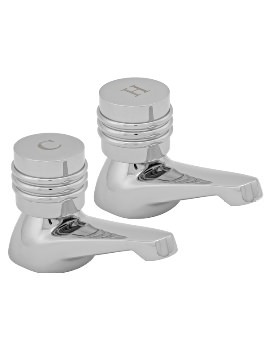 Enjoy a high level of comfort by simply adding this Danube-N Basin Pillar Taps from the house of Roca. 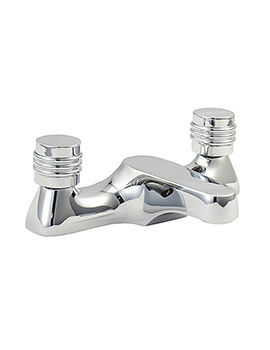 The pair of basin taps comes in sparkling chrome and exudes sophistication at the wash station. 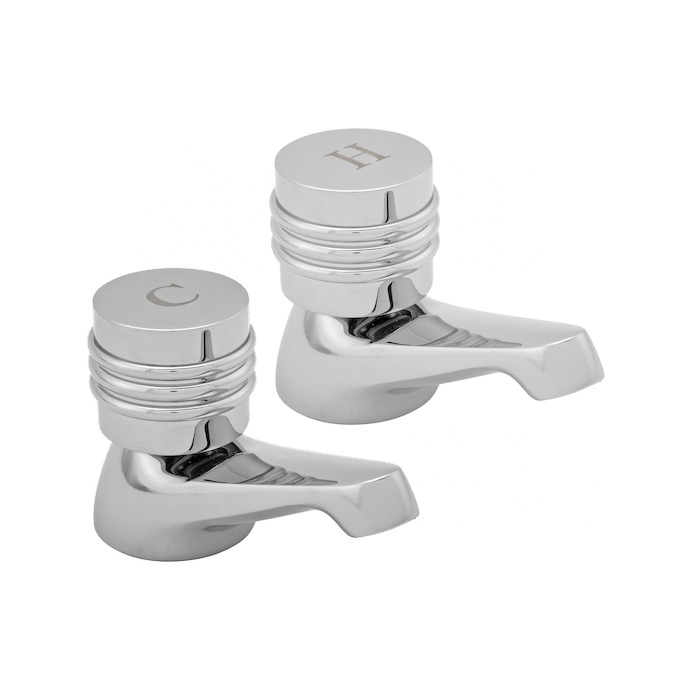 Constructed from solid brass material, this pair is backed with five years of guarantee from the maker. 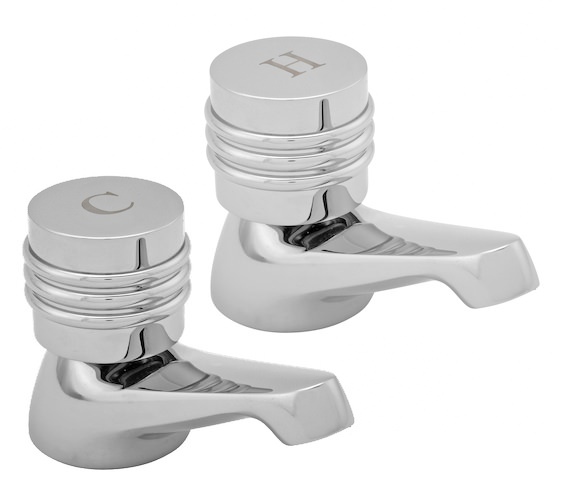 Plain, functional taps which turn easily and are simple to clean. Don't have hot/cold markers which would be a good addition. 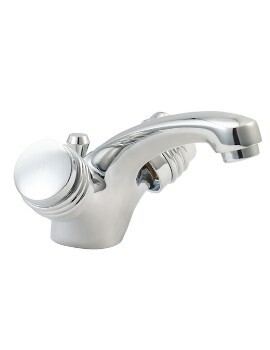 How do you remove the handle to repair a leaking tap? We have been advised the tap head screws off, when it gets a little stiff just keep unscrewing it to access the cartridge. I have an older version of the Roca Danube age 14 yrs which is now leaking but we can't see how to renew the washer. We can't see any way to take the tap apart to get to the washer. Please could you advise. Normally there is a screw underneath the hot and cold indicator but we don't know on this one.